Some of these images were taken with my first digital camera (a Nikon D90) back in 2009, mainly around Nags Head, Lakes Mattamuskeet and Pocosin, Cape Hatteras and Bodie Island. It was one of the coldest weekends in recorded history. The Canadian geese that winter there must have wondered why they flew all that way to be just as cold. 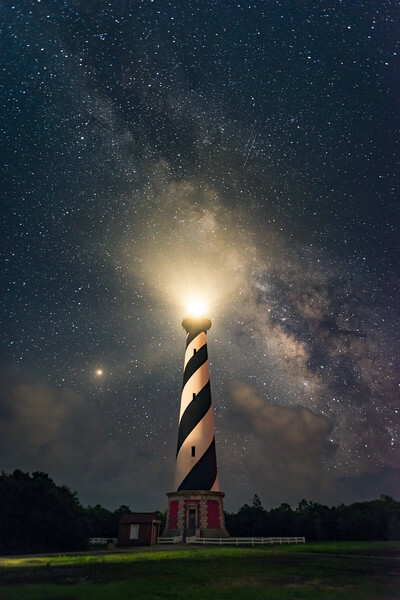 I returned in the Summer of 2018 and photographed the Hatteras, Bodie Island, and Manteo areas of the Outer Banks.